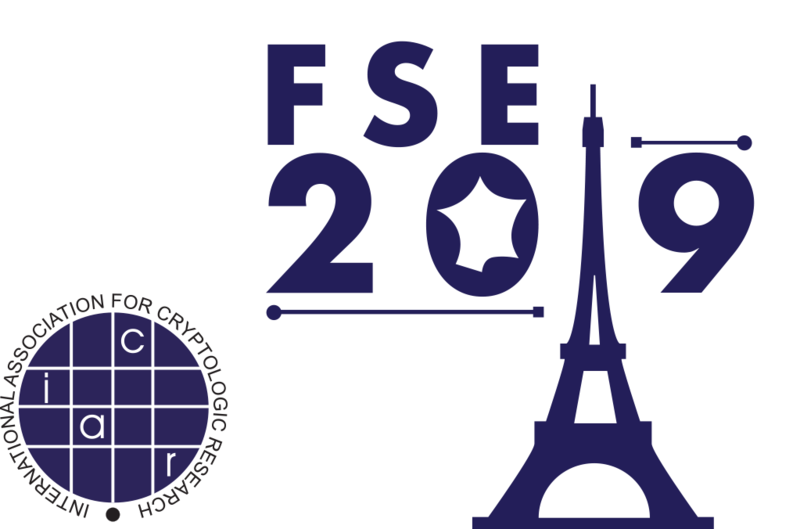 FSE 2019 will be held at the FIAP Jean Monnet in the 14th arrondissement of Paris. 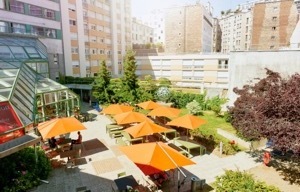 Address: 30 rue Cabanis, 75014 Paris (Map here). 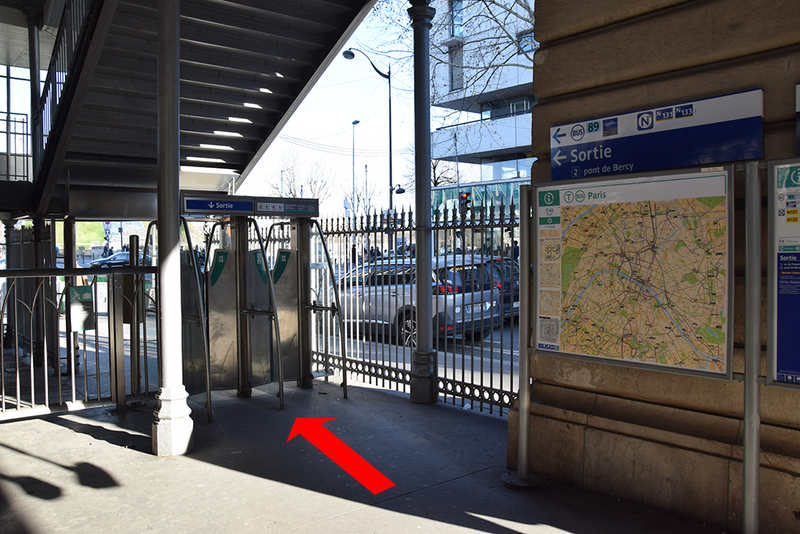 From Charles de Gaulle Airport (CDG), the easiest solution is to use the RER train . 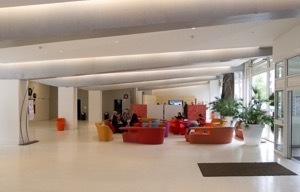 A one-way ticket costs 10.30 EUR. 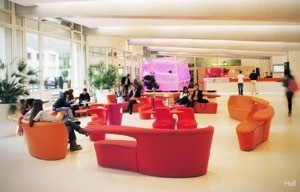 From Paris Orly Airport (ORY), the easiest solution is to use a RATP OrlyBus . A one way ticket costs 8.30 EUR. 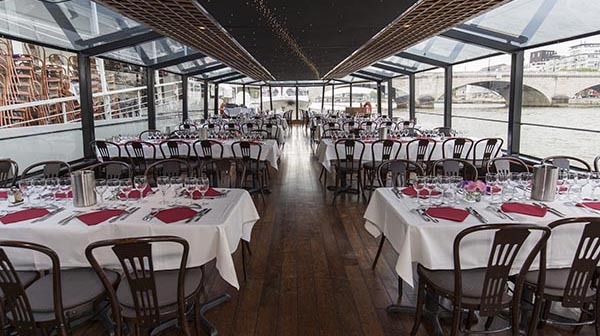 The conference dinner of FSE 2019 will be a dinner cruise on the Seine. 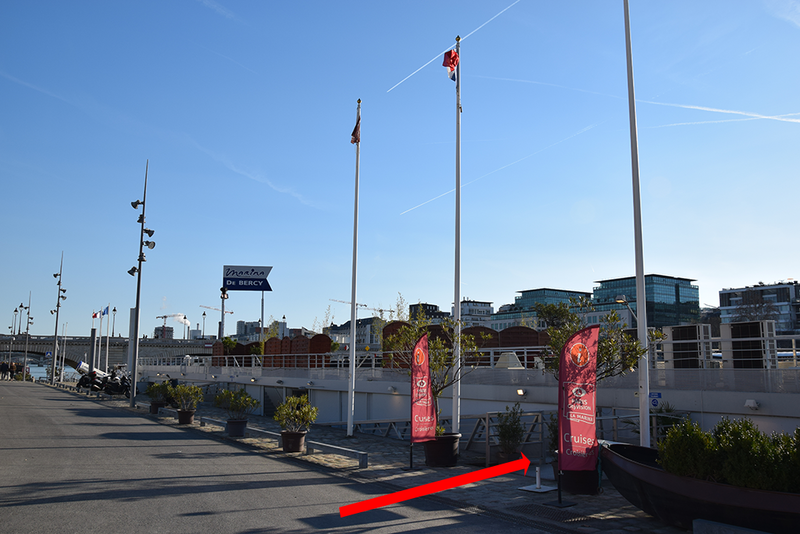 The meeting point is located at Marina de Bercy at 7:30 PM on Tuesday 26 March. 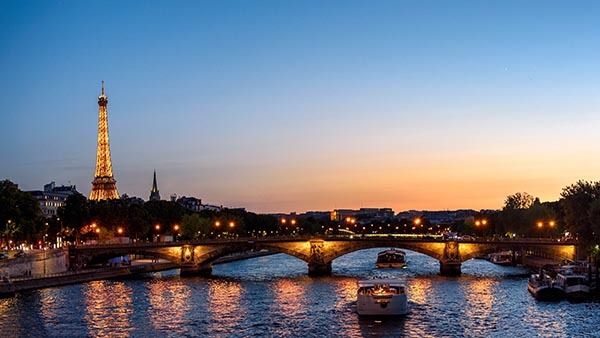 Do not be late, otherwise you will not be able to board the boat. 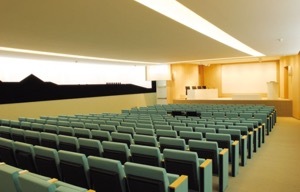 If you want to drive, there is free parking for the participants. 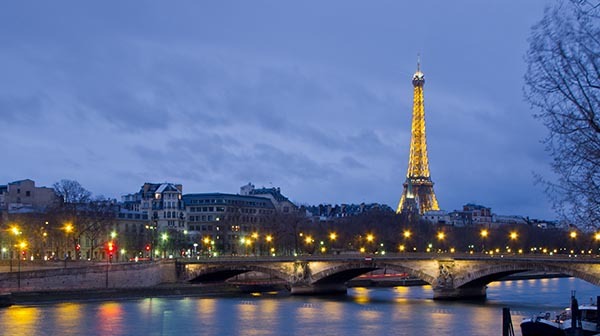 The cruise includes dinner and will last for 2h30 on the Seine. 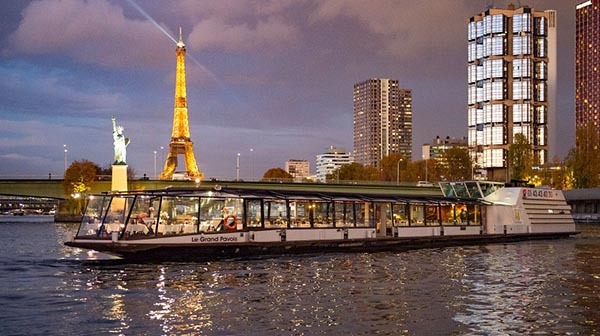 The boat will most notably pass in front of the Eiffel Tower sparkling at night, near Notre Dame, or Île Saint-Louis and Île de la Cité. 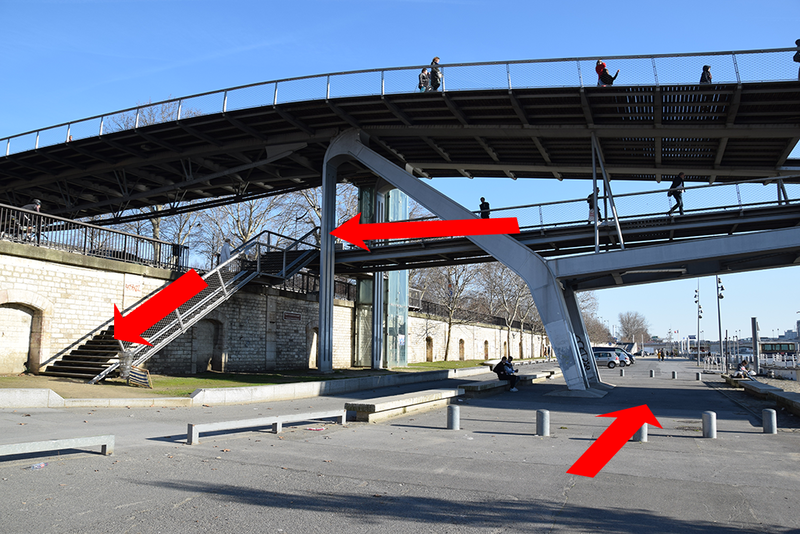 We give below indications to come to Marina de Bercy by foot from the Quai de la Gare metro station on Line . 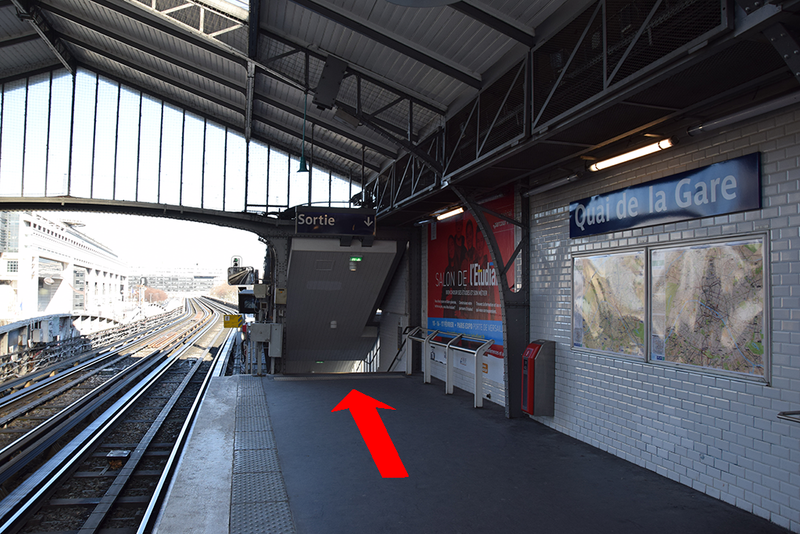 Quai de la gare can be reached from the conference venue by boarding an eastbound subway train on Line at the Glacière station (Direction: Nation). 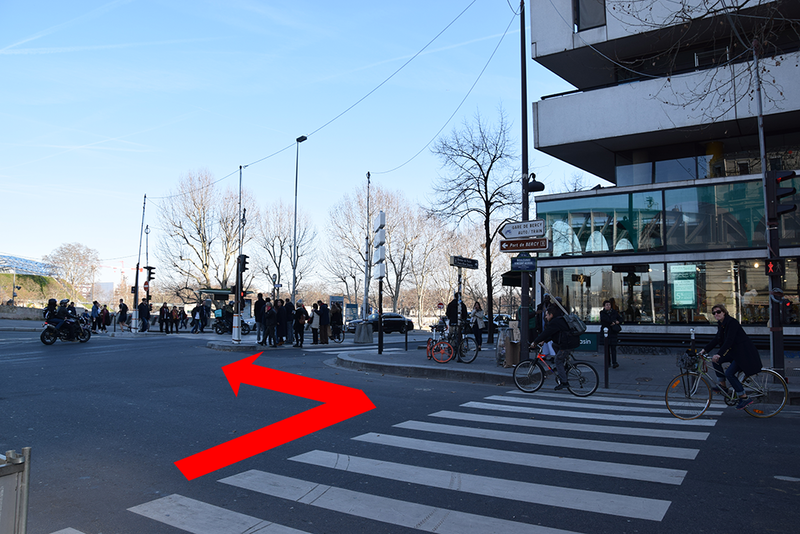 After getting off the subway at Quai de la Gare, follow Exit 2 of the station, and cross the street. 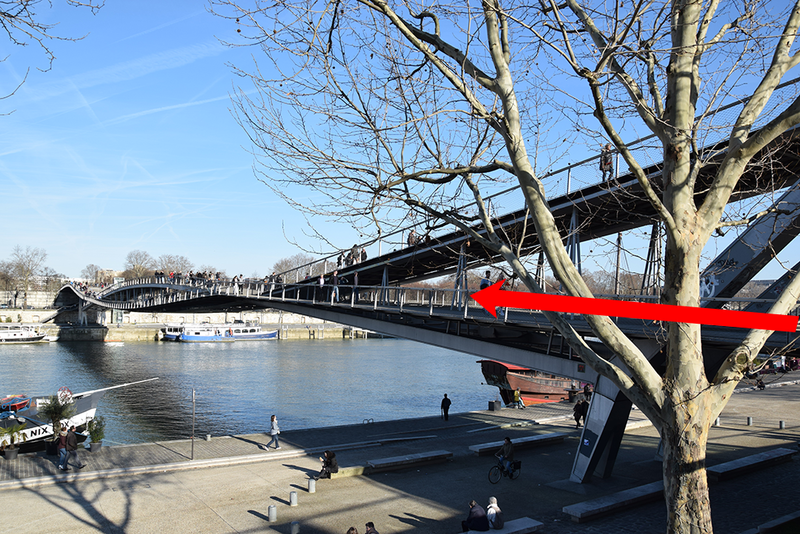 Start walking keeping the Seine on your left (about 6-7 minutes) until your reach the pedestrian bridge. 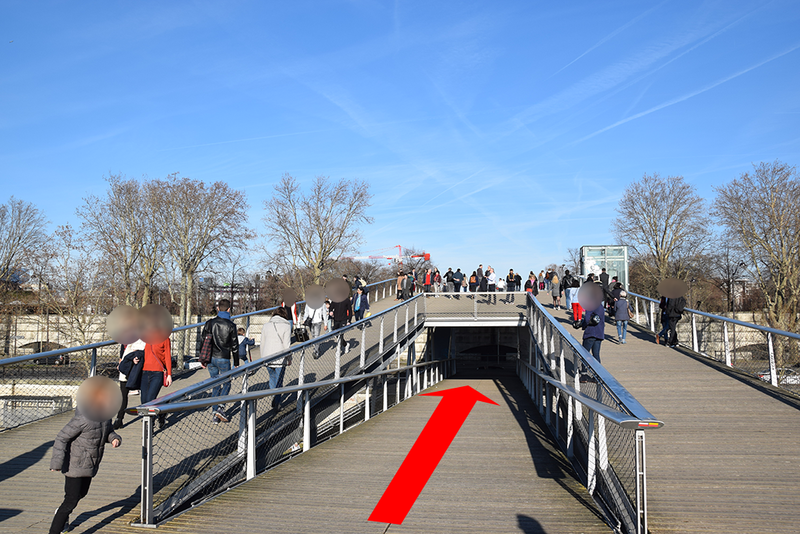 Use the bridge to cross the Seine, and get off on the lower level to reach the quay. 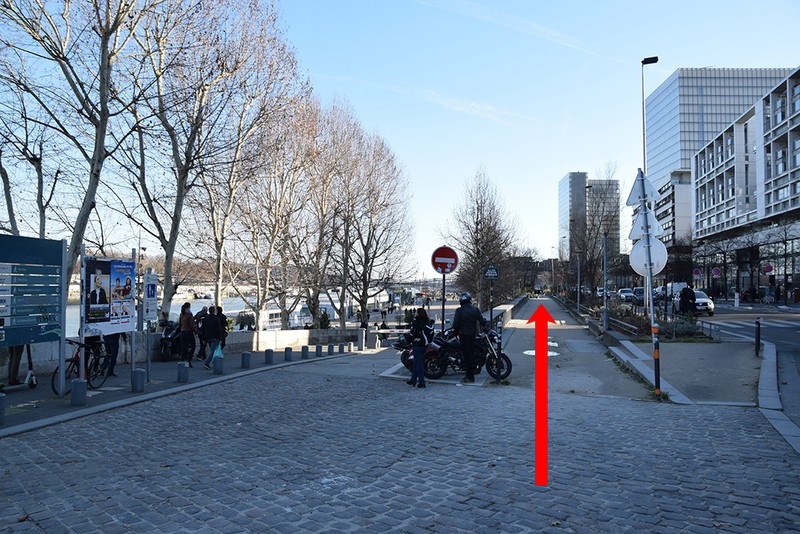 Continue your walk on this side of the Seine. 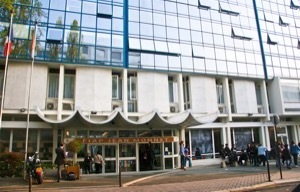 After about 2 minutes, you will reach the Marina de Bercy. The following pictures illustrate this walk.